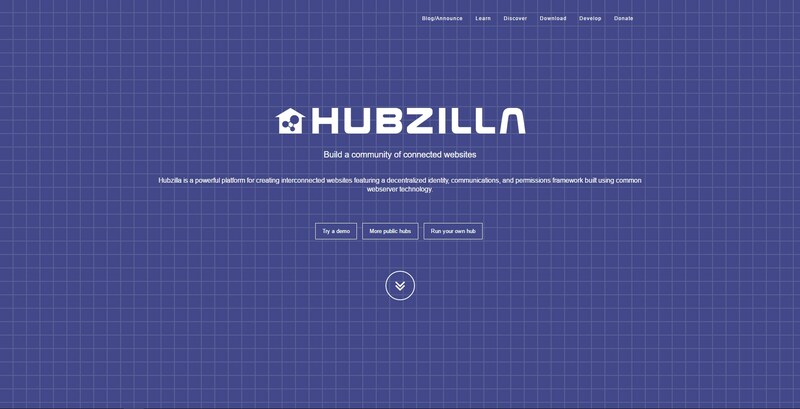 Hubzilla is a powerful platform for creating interconnected websites featuring a decentralized identity, communications, and permissions framework. What is the license type of Hubzilla? 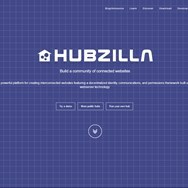 Hubzilla is an Open Source Product. What are all platforms are supported by Hubzilla?